How to film a plate of food. We had a lot of fun recently when we were asked to film a plate of food. Sounds simple. Right? Not quite. 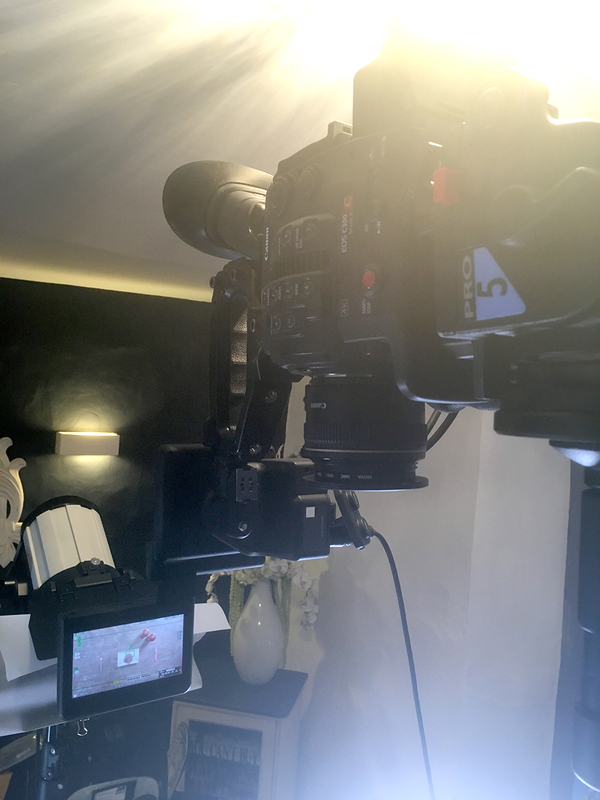 With 5 lights, 2 cameras, sound, a jib, 2 crew members for an entire day and our very expensive camera cantilevered and suspended in mid air directly over the plate, it took us a whopping 2.5 hours to rig the technical set-up to get it right. We even had to use a fan to blow the steam away from the lens. We used After Effects for the text to give it that contemporary look and feel, giving it a slight wiggle for added movement, and the music chosen was light, airy, fun, playful and punchy. We thought it all came together rather well and it was a nice change for us whilst challenging the old grey matter regarding how to work out technically how we were going to do this. We hope it works well in the eyes of the viewer. We’d love to hear any feedback you have or if you have a similar project. 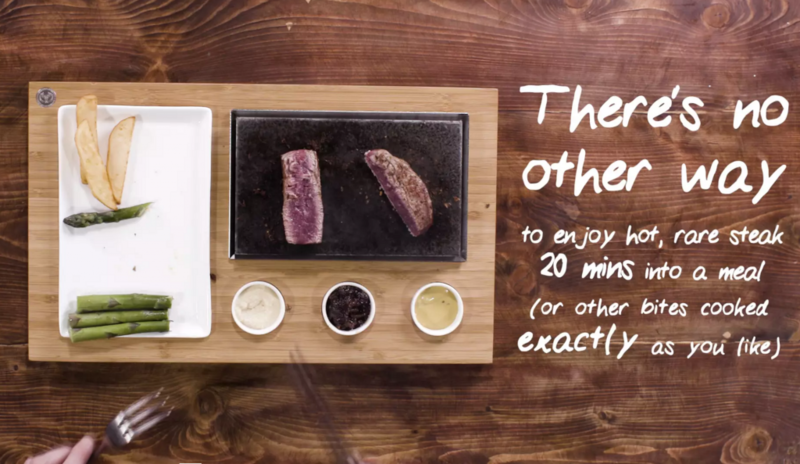 How to film a plate of food – behind the scenes.